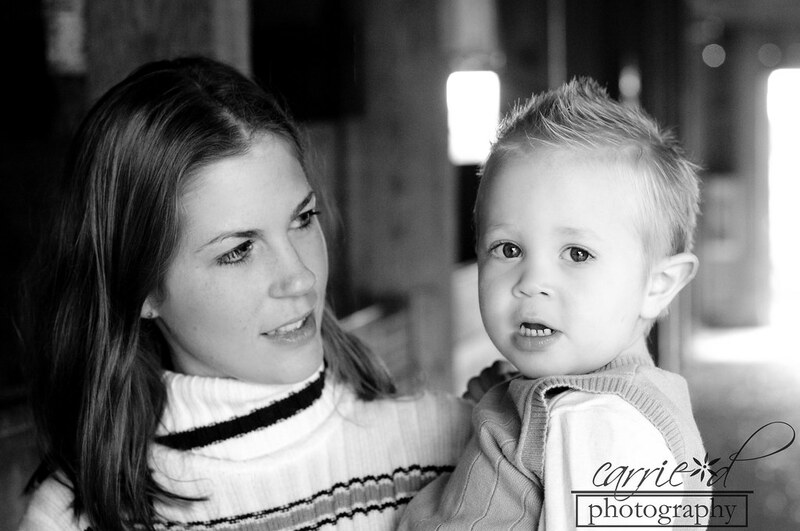 Meet Meg & Sam...aren't they just the cutest coupole ever! I feel so lucky that they asked me to photograph their engagement photos - they were so much fun to photograph. 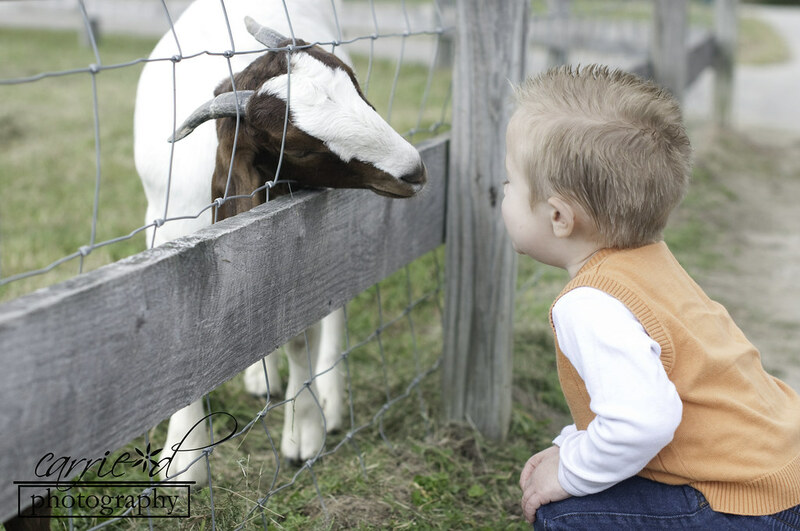 We had an amazing day at Kinder Farm Park for their session. Perfect weather, not too many people and just the right amount of sun. And I just have one thing to say that makes them the coolest from the moment they stepped up and I met them - Matching Toms. Super awesome. Meg & Sam thank you so much for allowing me to capture the love you have for each other. Good luck with the rest of your wedding planning!! 2014 will be here before you know it! p.s. How is the puppy!?!? I need to see pictures!! 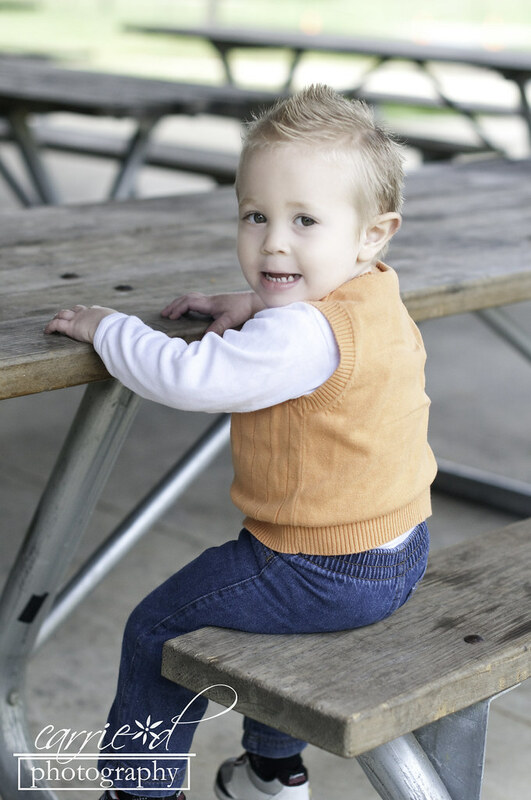 Little Mr. Logan, it was so much fun to watch him explore around Kinder Farm Park! 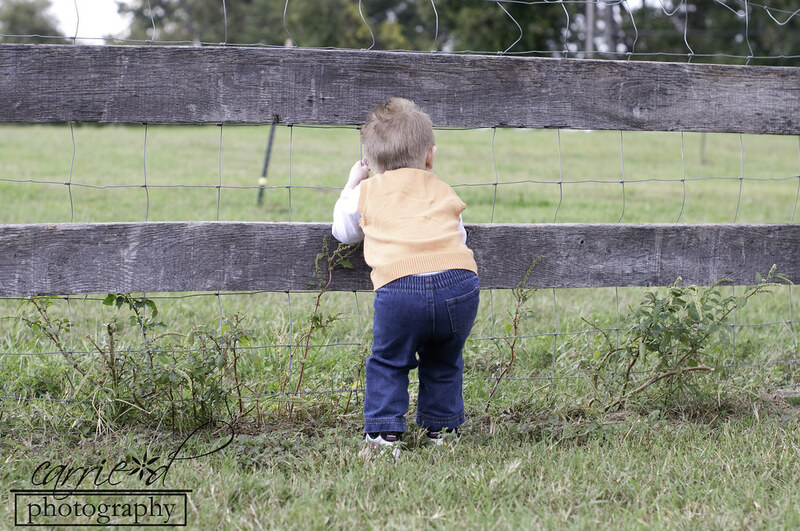 He had a blast that day - racing cars off of the picnic tables, meeting goats and sheep and just taking it all in. 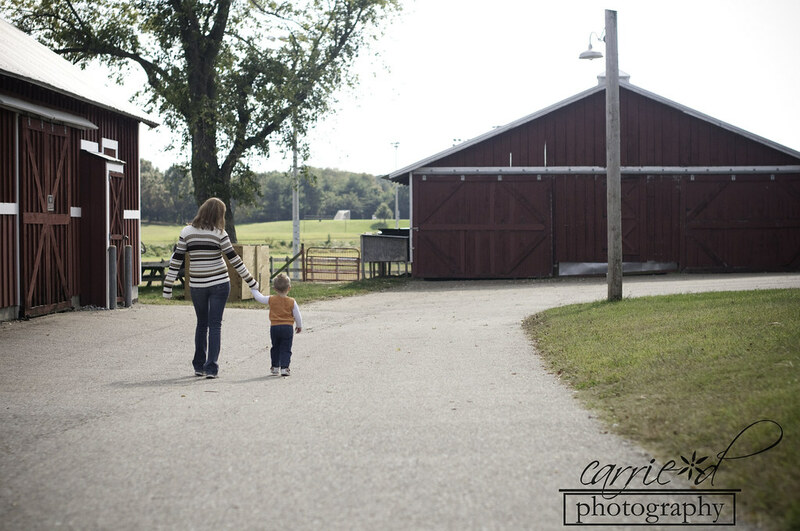 I love being able to capture kids being kids. 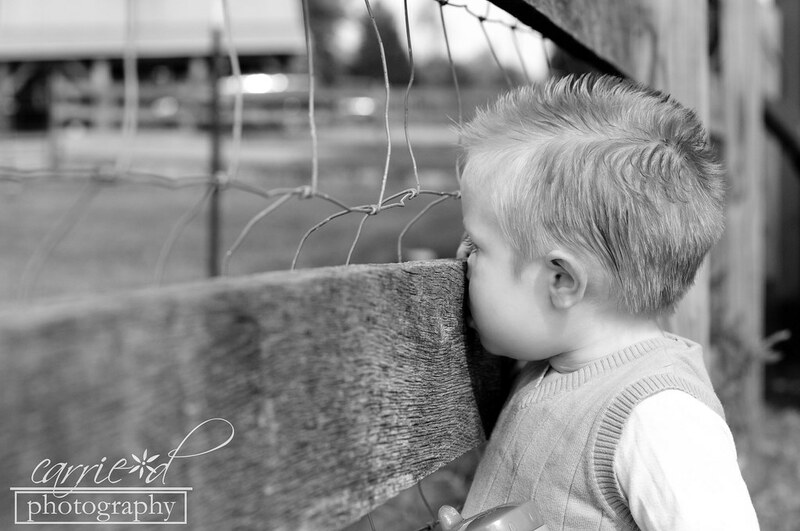 Like Logan looking at the sheep - and the one with his little nose smushed against the fence. 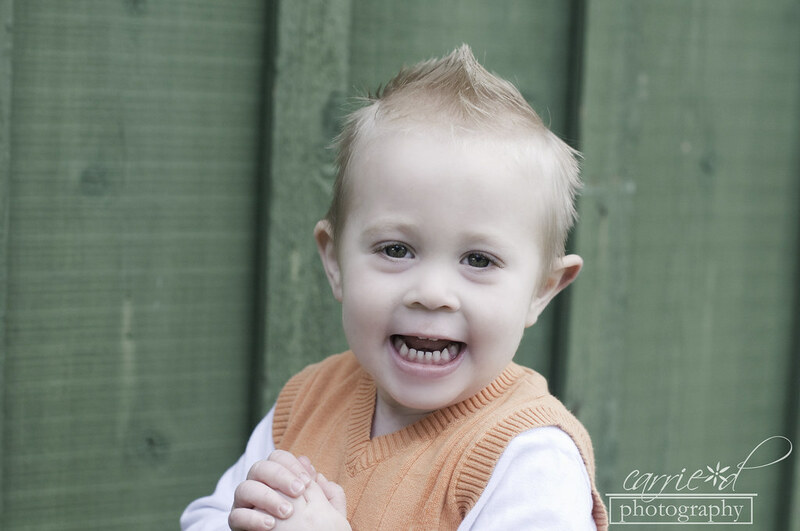 Things that your kids will do and you'll forget about, unless captured in photos to keep forever. The beauty of photos...you'll never forget. 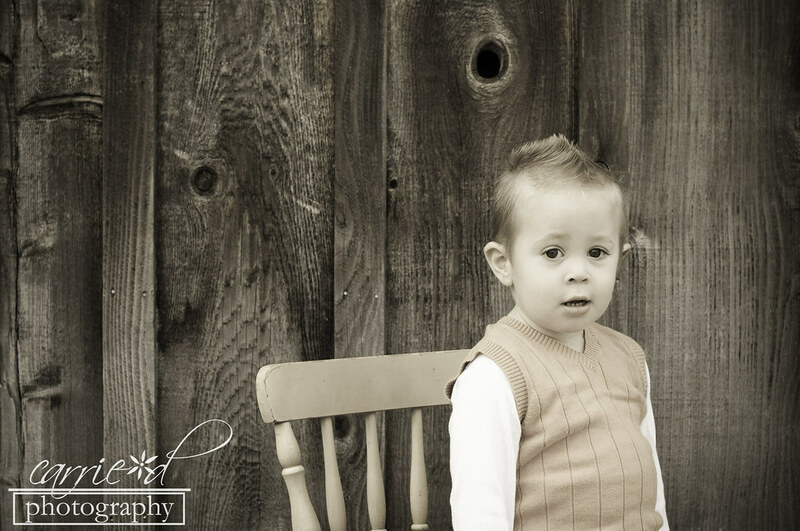 Danielle - Thanks so much for allowing me to capture memories of Logan at this fun age! Enjoy your sneak peek!